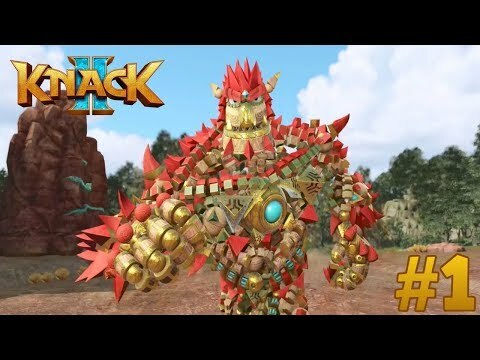 Knack can punch, kick, change size, deflect projectiles using a shield, and has other combat abilities. The game features a skill tree system where players can upgrade Knack's abilities by collecting Relic Energy found in levels. This guide is currently in-progress. It was last updated on September 6, 2017.